Suriname360 features high-resolution 360 degrees panoramic images and interactive, immersive virtual tours of places in Suriname. Through this website you can pay a virtual visit to Suriname from anywhere in the world and get yourself more acquainted with the country. There’s a lot to see, to experience and to explore in this beautiful country and suriname360’s mission is to eventually cover all of it on this website for the world to see. This website serves as an invitation to the world to travel to Suriname to personally see and experience everything Suriname has to offer. With this suriname360 hopes to deliver a significant contribution to the development of the tourism industry in Suriname. Developing the content for this website at this level of quality and detail is an enormous undertaking that should not be underestimated. It will take some time before most of Suriname has been covered. In its current state, suriname360 is merely scratching the surface of what’s possible in terms of functionality and content. There are a lot of very exciting plans for the future which, for now, shall remain undisclosed. However, a lot will also depend on the support the site gets from (local) organizations and businesses, either financially (in the form of advertising revenue or sponsorships) or otherwise, in order to keep investing in the development of this website and of new content. 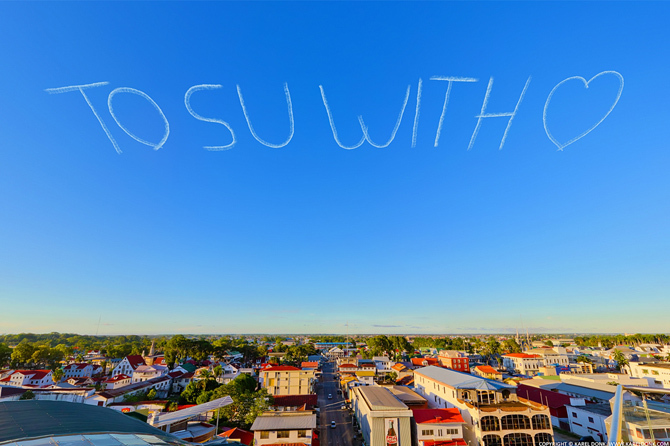 Suriname360 is an initiative by Karel Donk, a software engineer, designer and photographer based in Paramaribo, Suriname. The idea for building this website came to him as early as late 2007 after completing a project involving panoramic images for the Torarica Group of Hotels. 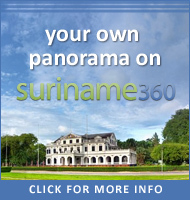 In 2008 the domain name “suriname360.com” was registered. 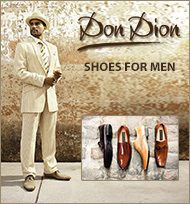 But actual development wouldn’t start until around March 2011 with the website being launched on October 17th, 2011. The website is currently still being maintained by Karel. For more information please contact Karel using the information on the contact page.